If you make more orders, we can refund the sample charge to you. Q3.Do you offer samples9 A:Yes, we can send a sample to you in order to check the quality. A: We cooperate with many factories and we have many famous clients around the world. Q: How to control it9 A: One key operation, quick spreading & uncovering in 6s. 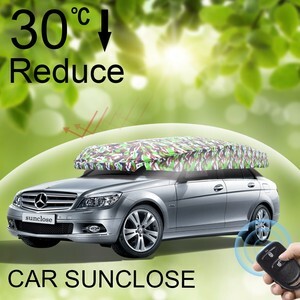 This car cover is installed on the roof rack of the car, stable and safe. For more information please contact your local distributors. 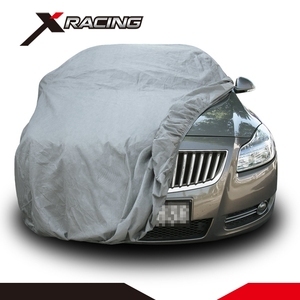 Jinan Haomiao Outdoor Products Co., Ltd.
Hangzhou Strong Lion New Material Co., Ltd.
Q: Will the installation of this auto accessories damage my car9 A: Never. 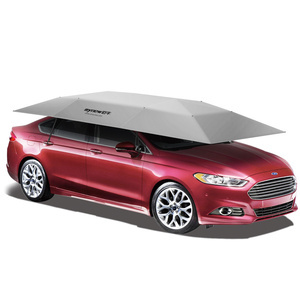 We especially suggest leaners to use it when pratise driving. Q: How long is the production lead time9 A: About 3 weeks for bulk order. 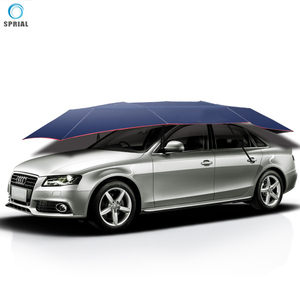 We are responsible for any quality problem, all the products in our company share the warranty of 12 months. 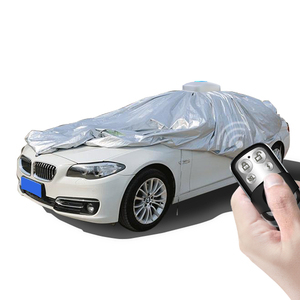 Most of the order are in stock and shipment can be arranged in 5 working days. For email or inquiry, we will reply to you at 24 hours; and message in 1-2 hours! 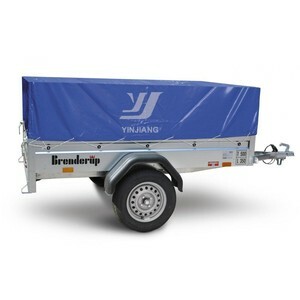 lightweight waterproof caravan trailer towing hitch cover Packaging & Shipping Packaging Details: PP Bag+Non-woven Handbag+Seaworthy Export Carton Delivery Time: 30-45 days after receiving buyer's deposit Founded in 2012, Heze Guard Outdoor Products Co., Ltd. , is located in Building D9,Huji Industrial Park, Mudan District, Heze City, Shandong Province, China, close to Qingdao seaport that boasts convenient transportation throughout the world. 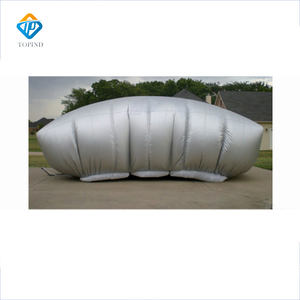 Our products are 100% exported worldwidely, especially to the United States and the European markets, mainly including car covers, Automatic Car Umbrella, window blinds, motorcycle covers, caravan cover, ATV cover, boat covers, limousine covers, sedan covers, interior thermal window blinds, slide sheet, transfer sheet, snowmobile covers, camping tents, furniture covers and varieties of bags , etc. Q2: What is your term of payment9 A: T/T, 30% deposit, and 70% before delivery. 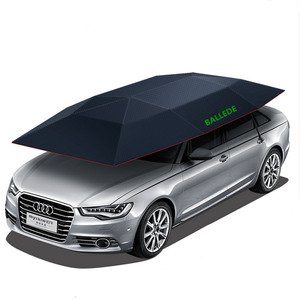 Q3: Does this car umbrella fit my car9 A: Fits most of sedan cars, pickup, SUV, etc. 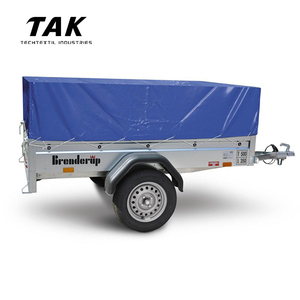 Q6: What is your quality guarantee9 A: We offer 1 years guarantee for our product. 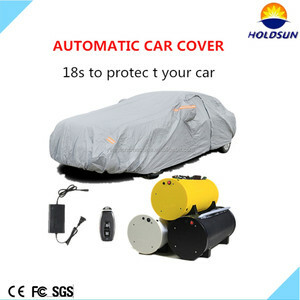 Alibaba.com offers 3,303 car cover open products. 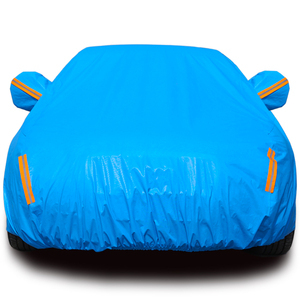 About 4% of these are seat covers, 3% are car covers, and 1% are 100% polyester fabric. 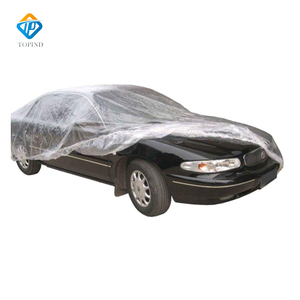 A wide variety of car cover open options are available to you, such as pvc, non-woven fabric, and polyester. 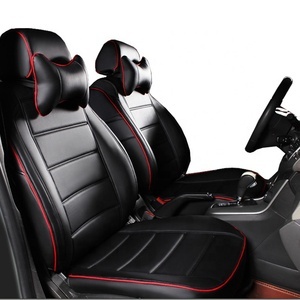 You can also choose from flame retardant, anti-static. As well as from car, home. 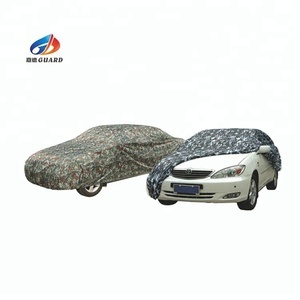 And whether car cover open is jacquard, or plain. 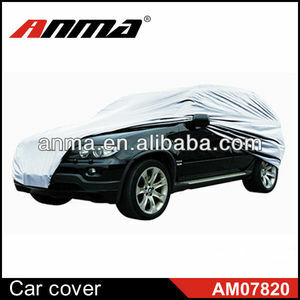 There are 3,440 car cover open suppliers, mainly located in Asia. 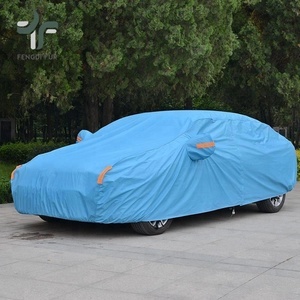 The top supplying countries are China (Mainland), India, and Denmark, which supply 88%, 10%, and 1% of car cover open respectively. 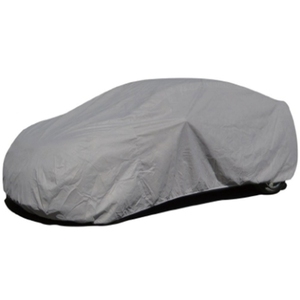 Car cover open products are most popular in North America, Southeast Asia, and South America. You can ensure product safety by selecting from certified suppliers, including 917 with ISO9001, 872 with Other, and 358 with ISO/TS16949 certification.